We’re coming close to the release of Porsche’s newest Turbo ever, the 991 911 Turbo. So, it’s probably a good time to go over what we know. First off, it’s powerful. 520 horse, 479 pound-feet for the Turbo and 560 horse, 516 pound-feet for the Turbo S powerful. Both engines get 17.4 psi of turbo boost as well as an overboost function that will kick in another 37 pound-feet of torque for up to 10 seconds. That much power and torque mean speed. Top speed on the 991 Turbo S has to be limited to 196 mph (down from a possible 207 mph) so the tires don’t literally explode under the stress. 0 to 60 should be somewhere around 3 seconds dead. Check out the video above to see the 991 Turbo testing at the Nurburgring. The Ring times for each of the new Turbos should be under 7:30. We’ll have to wait and see. 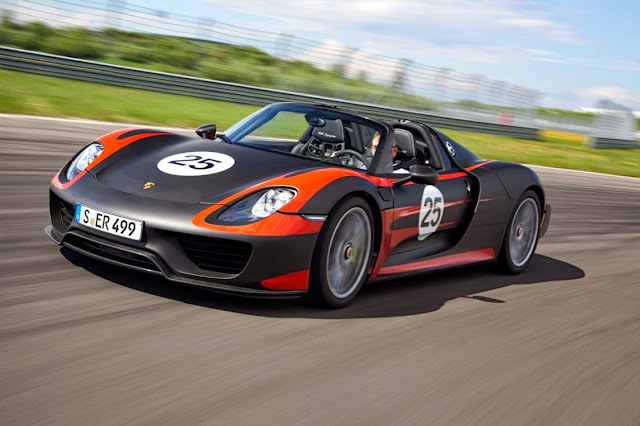 More speed means you need better aerodynamics to keep you settled on the straights and composed in the twisties. 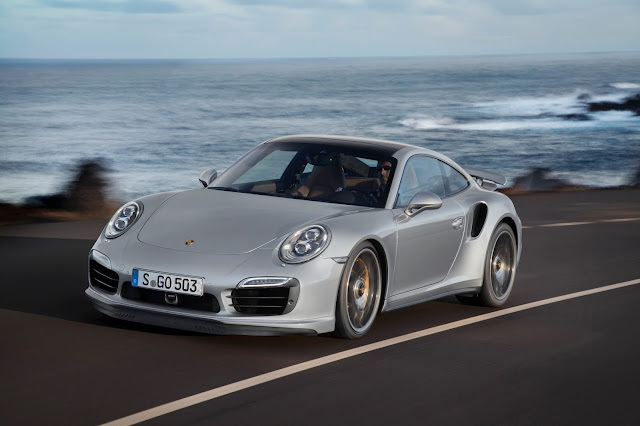 The 991 Porsche 911 Turbo has jumped on the “active aerodynamics” bandwagon. A tube that runs under the front spoiler will automatically inflate and deflate, changing the spoiler’s position and optimizing down-force. The big adjustable rear wing remains for those owners [read: tools] who feel the need to raise it in a parking lot. Rear active steering off of the 991 GT3 will keep the Turbo in line, too. The 991 Turbo is big. Very, very big. Many will say too big. 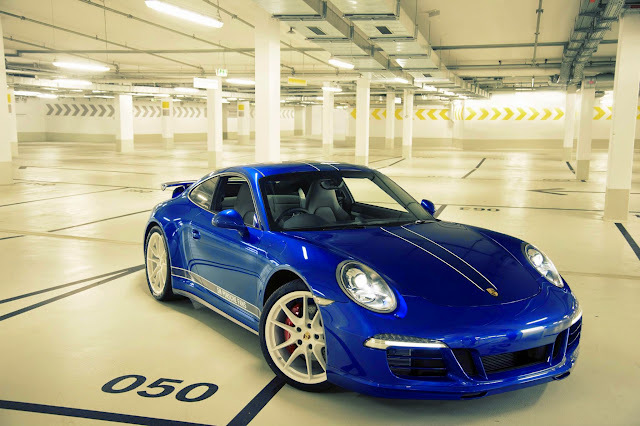 The 991 Carrera 4 is 1.7 inches wider than the base 911. The Turbo is another 1.1 inches on top of that, making it 73.9 inches wide. To give you some reference, a Range Rover Sport is 76.1 inches wide. Like I said, big. Big fast car means big brakes. The 991 Turbo has optional 16.1 inch front and 15.4 inch rear ceramic brakes. It seems like everything about this car is big. Gigantic in the case of the brakes. Here’s the kicker, the thing that stops the Porsche 991 911 Turbo from being a true driver’s car. NO MANUAL TRANSMISSION WILL BE OFFERED. Let me say that again. The new Porsche 911 Turbo will not have a stick shift. The only gearbox available will be the PDK (Porsche Doppelkupplung). Travesty. So, there you go. Bits and bobs of info, leaks and teasers about the upcoming Porsche 991 911 Turbo. The numbers are good. Now we’ll just have to wait and see if the real thing stacks up.